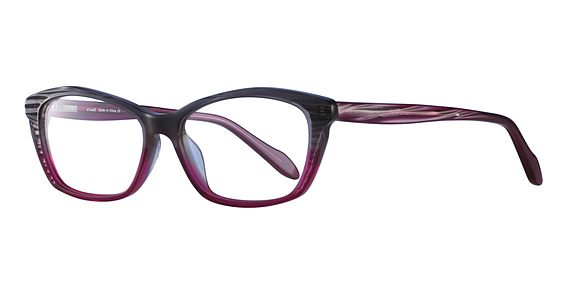 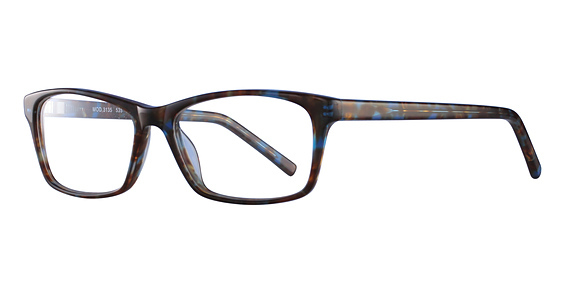 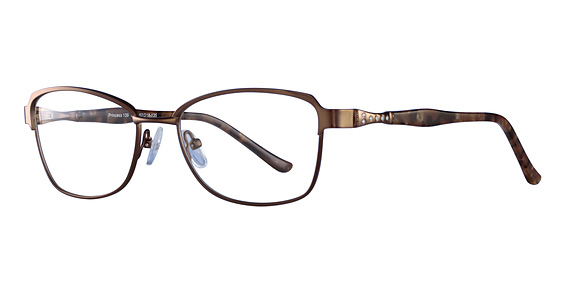 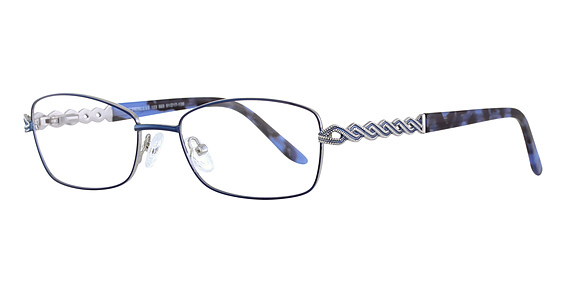 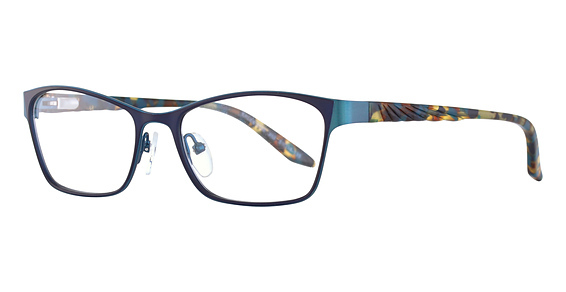 Exces Eyewear Eyeglasses - Rx Frames N Lenses Ltd.
Funky, bold, in vogue – EXCES Eyewear Eyeglasses provides those with a youthful spirit the look they are seeking. 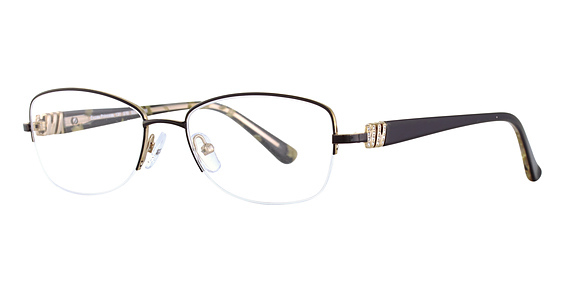 To wear these frames is to present oneself as original – a fashion innovator – a person who does not simply “make the scene” but one who creates it. 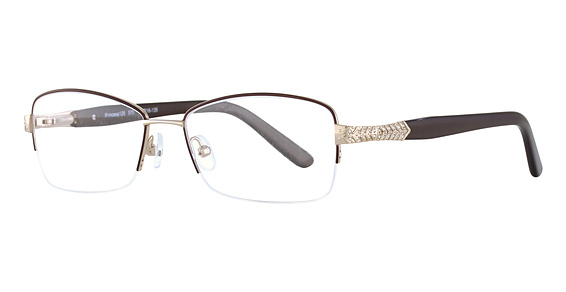 Whatever the occasion – at work, out at night – The EXCES Eyewear Eyeglasses Collection is sure to meet the needs of the most demanding wearer. 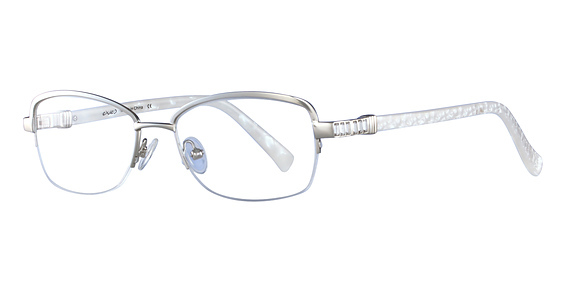 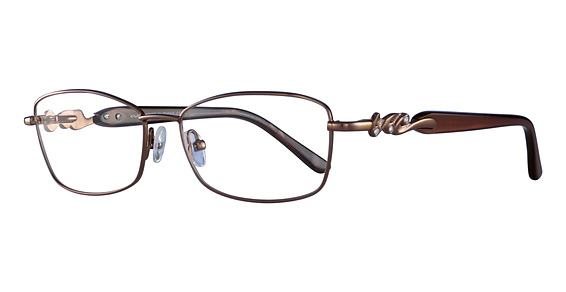 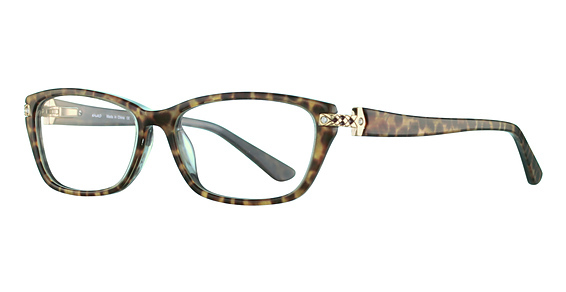 EXCES is what the young, fashion conscious consumer craves in high fashion eyewear.